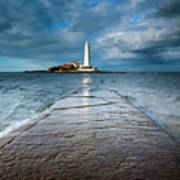 There are no comments for England, Tyne And Wear, Whitley Bay . Click here to post the first comment. 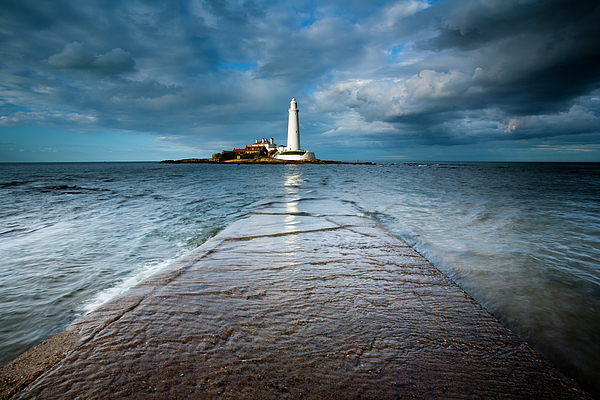 England, Tyne and Wear, Whitley Bay. 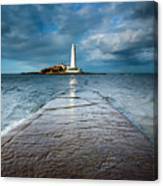 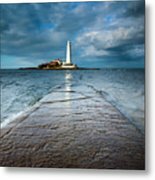 Incoming tide engulfs the causeway linking St Mary's Island & lighthouse to the mainland.